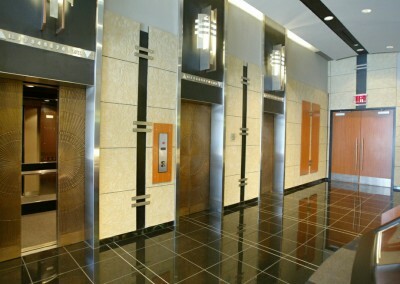 Quality office space in Columbus, Dayton and Cincinnati demand functionality, affordability and style. With natural stone you’ll have it all. 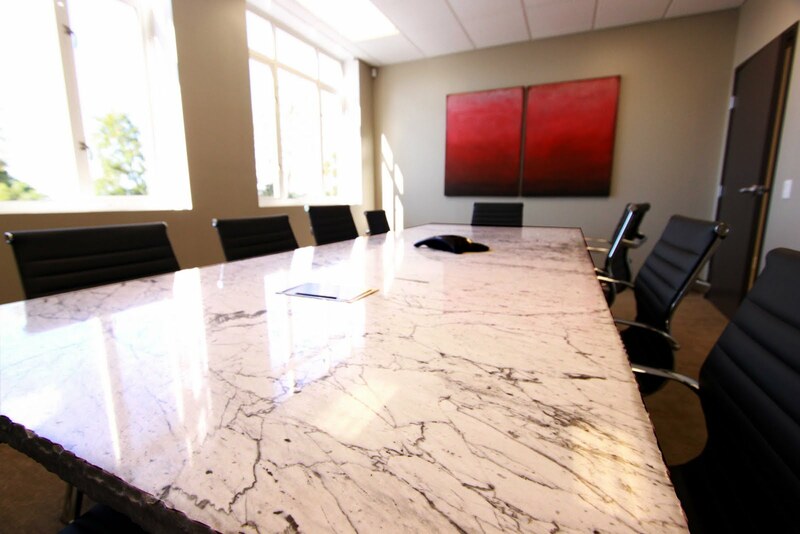 You’ll be surprised to find natural stone countertops have never been more affordable, and Modlich Stoneworks has the experience necessary to bring great function to your commercial projects. Modlich Stoneworks offers engineering, stone anchor and installation design services as well as an extensive track record for on time delivery. All at competitive prices. 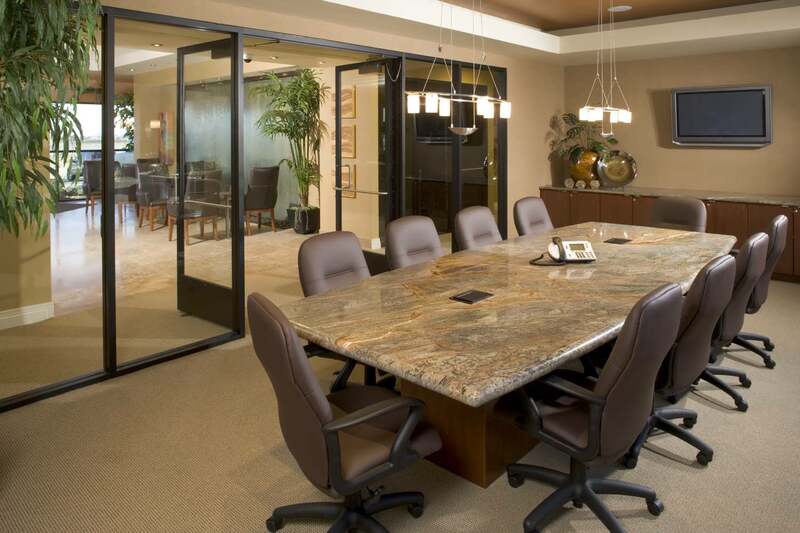 Why choose natural stone for your office desks, conference rooms and reception center? 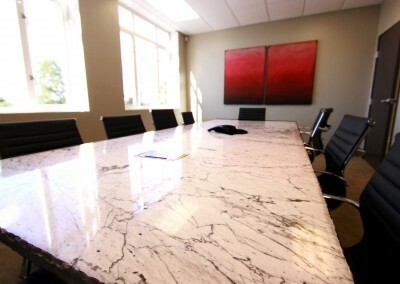 We are often asked why we so often recommend granite conference tables and desktops. The answer is simple; durability and style. 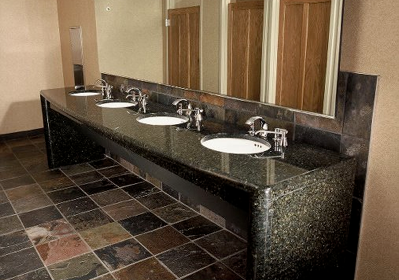 No other surface can offer you the durability or style like granite. 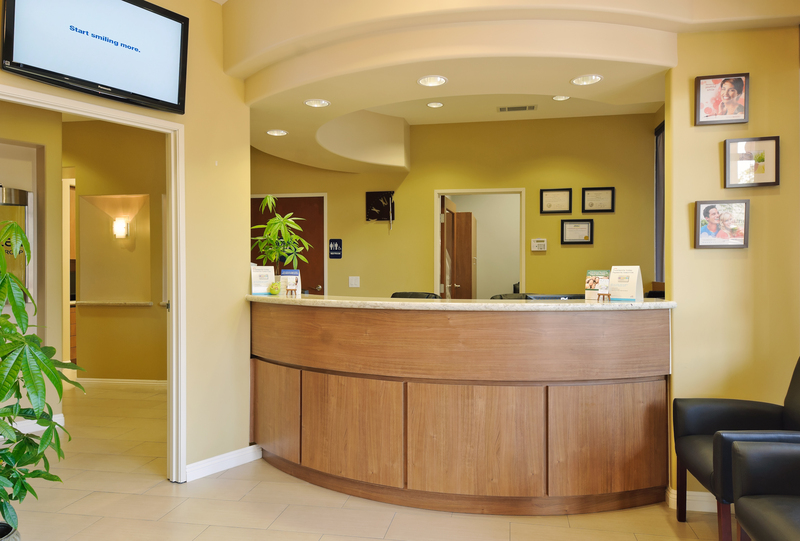 Your place of business is a place that you should be proud to bring your customers and potential clients to. 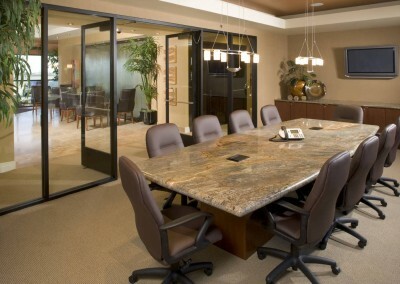 When they see the modern yet classic style of natural stone, they see your success as a business owner. 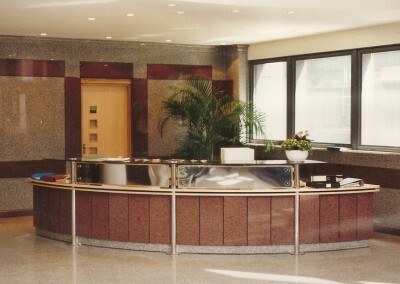 We have outfitted not only reception centers, desktops, conference tables and bathrooms with natural stone but also unique requests. 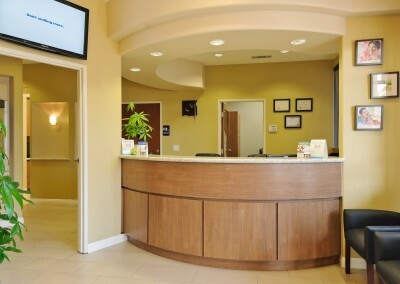 Some of our other installations in offices and businesses include display cases, shelving, accent walls, bar tops, and swim up bars to name a few. 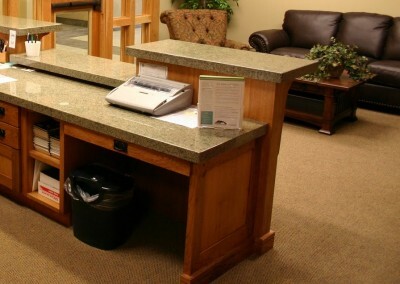 If you have a unique application that you believe would benefit from a natural stone countertop, let one of the team members at Modlich Stoneworks guide you to the perfect solution. We will help you every step of the process from picking the right type of stone to the colors and pattern that is best for your environment. 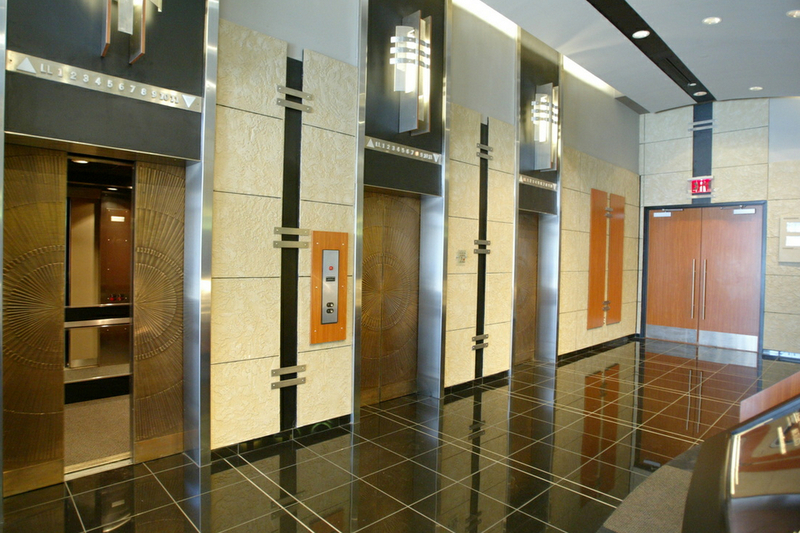 Modlich Stoneworks has installed granite, marble, quartz, as well as limestone, soapstone and many other types of natural stone throughout businesses and commercial spaces in Ohio. 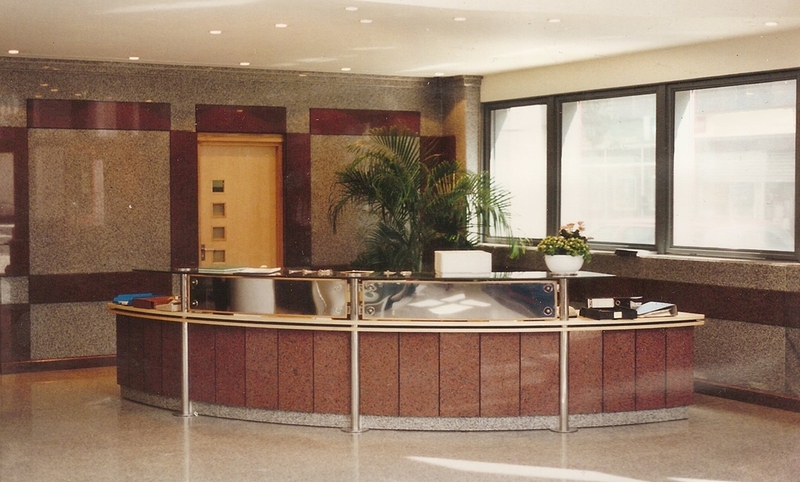 We know you will be pleased with the finished product, and you’ll definitely be surprised to find out the unsurpassed value you will have with natural stone. 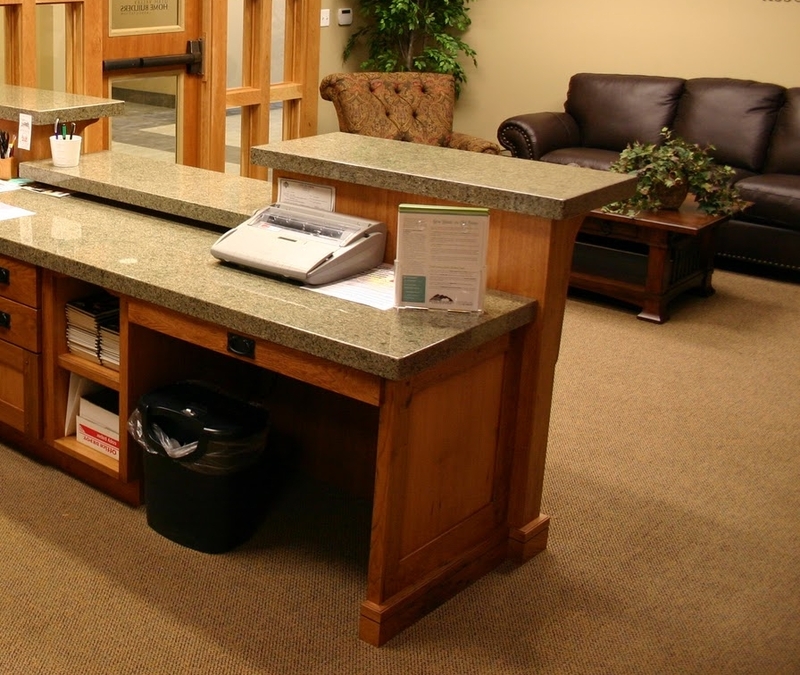 Contact Modlich Stoneworks today to learn more about natural stone options for your office in Columbus, Dayton, Cincinnati and throughout Ohio!